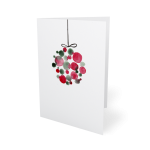 Bring an extra spark to Christmas this year by sending professionally printed cards designed by your little artist. 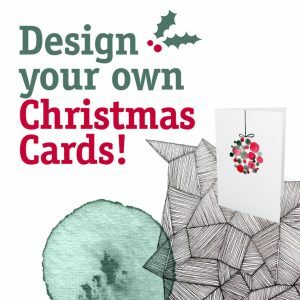 Together we will walk through design options and process, from thumbnails to final design – then your personalised card will be professionally printed! (Please allow 1-2 weeks for manufacturing). Book now to take advantage of our early bird pricing! Store link for re-ordering – great for family gifts! Other dates and school holiday programs coming soon! Contact me to register your interest.